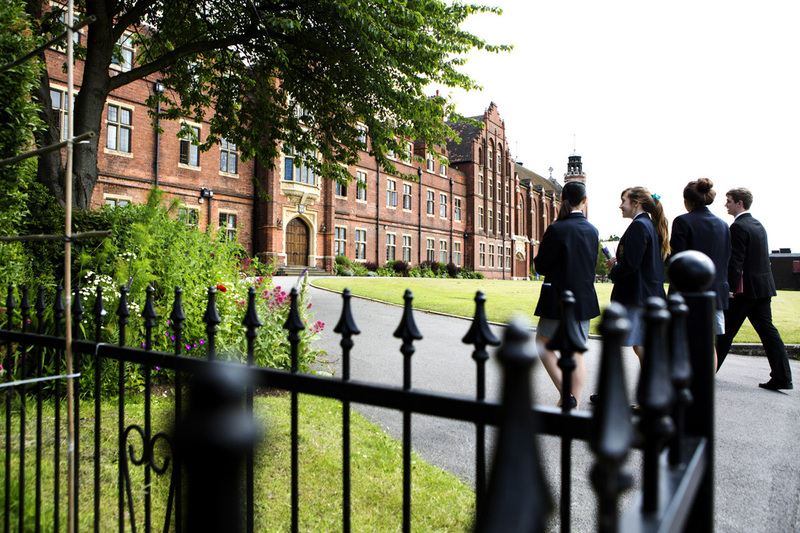 Worksop College is a remarkable Independent school in a stunning setting with exceptional facilities and a talented teaching staff. Success, in whatever field, takes hard work and even involves failure along the way. At Worksop College what matters is the individual, their aspirations and their talents. The system of Tutors and Houses means that students are individually supported and challenged. 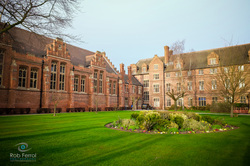 Located in the northern edge of Sherwood Forest, adjacent to National Trust Clumber Park, Worksop College was the last school to be founded by Canon Nathaniel Woodard before his death in 1891; like Thring and Arnold he was a pioneering Victorian educational reformer. 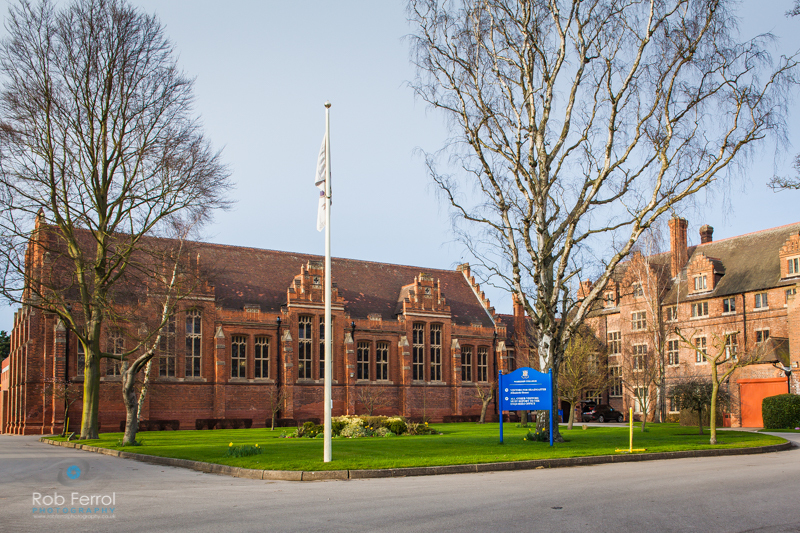 It was left to Henry Meynell to ensure that Woodard's vision was realised and the College opened in September 1895 with five Masters and 44 boys. A generous gift of land from the Duke of Newcastle's Clumber estate has been extended over the years to provide the 310 acre estate on which the College stands today. The Great Hall is the centrepiece to Worksop and was the first building to be completed. One of the largest rooms in Nottinghamshire, its hammer beams are spectacular and the original design was based upon Westminster Abbey. The structure of the Chapel, which opened in 1906, was again based upon that of Westminster Abbey and the ceiling contains many passages of Latin verse (specifically these are the words of the Te Deum). The College is part of the Woodard Corporation which owns some 23 independent schools, amongst them Lancing, Bloxham and Ellesmere, which form a core of a much larger group of schools that includes two Academies, many independent schools, grammar schools, comprehensive schools and schools across the world - all of them linked by the Anglican ethos centred on Nathaniel Woodard's vision of a Christian education for young people.